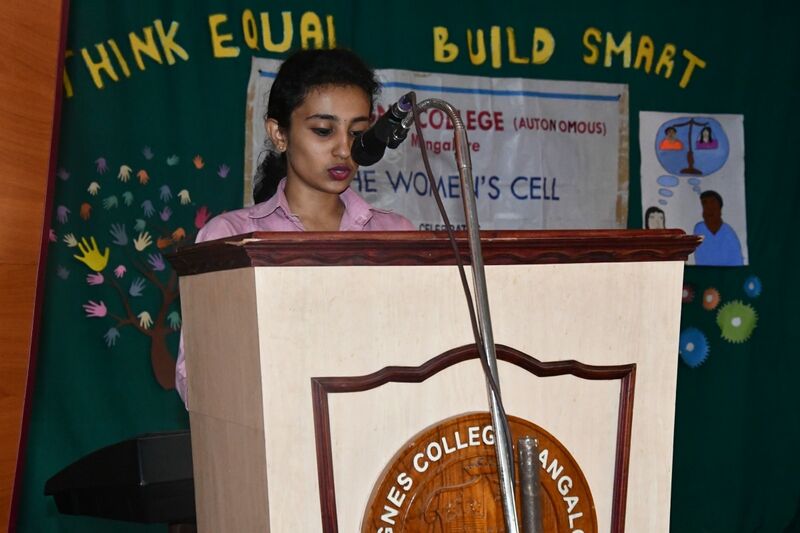 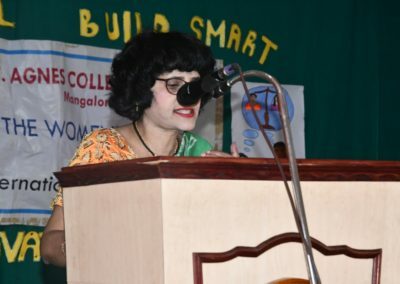 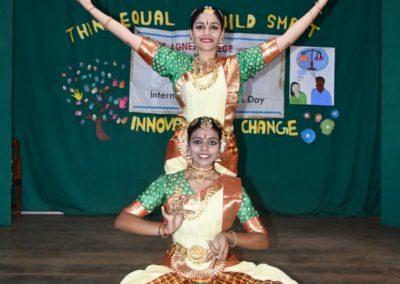 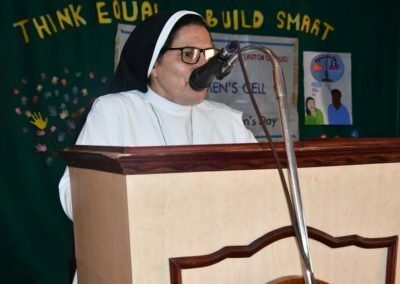 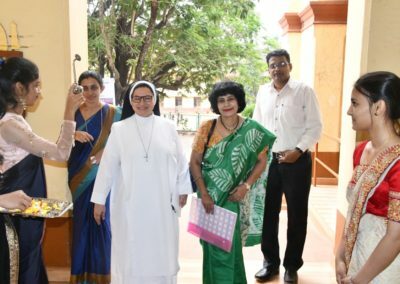 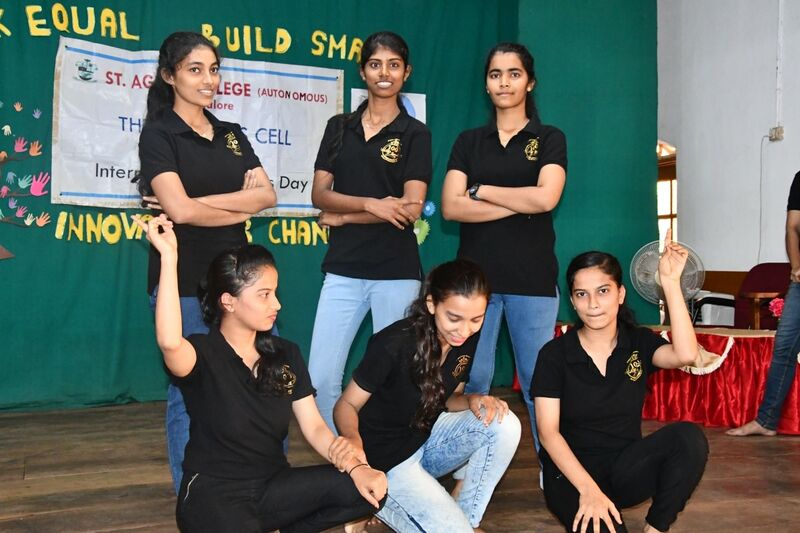 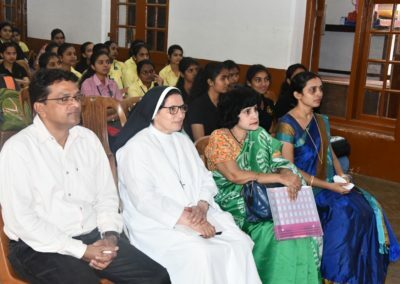 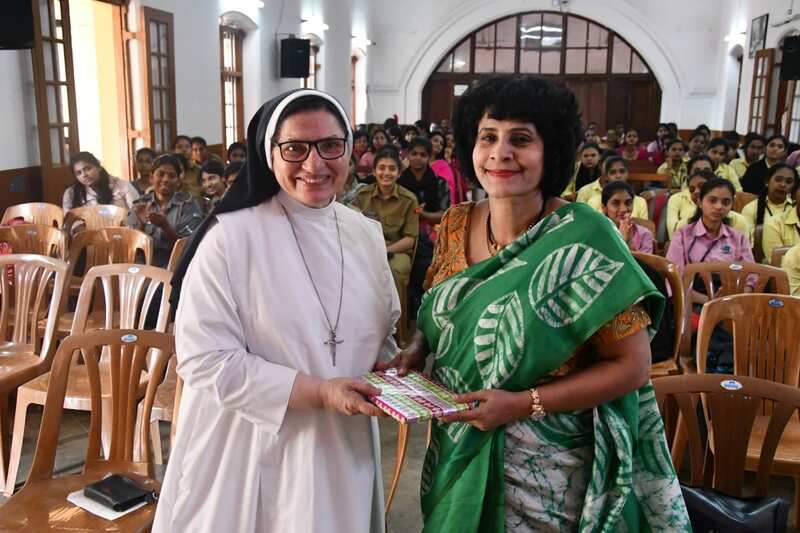 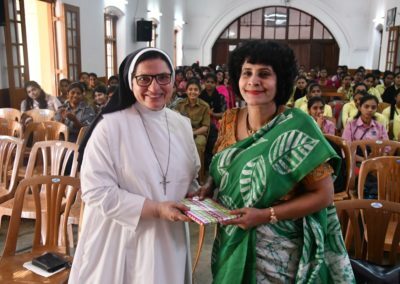 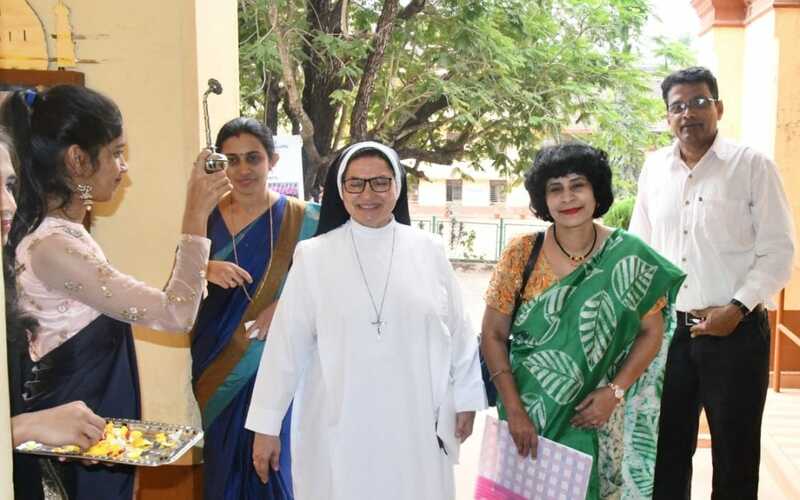 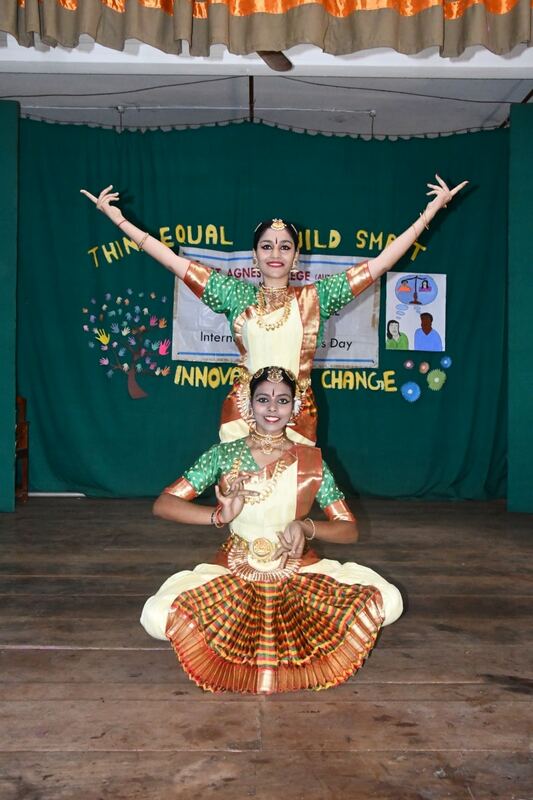 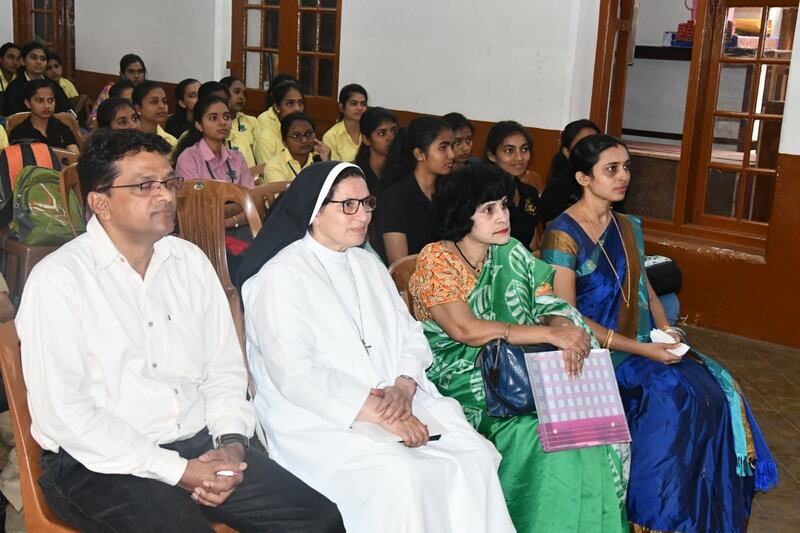 Women’s cell and NCC of St Agnes College (Autonomous) Mangaluru jointly organised an International Women’s Day on the theme “Think Equal, Build Smart and Innovate for Change”. 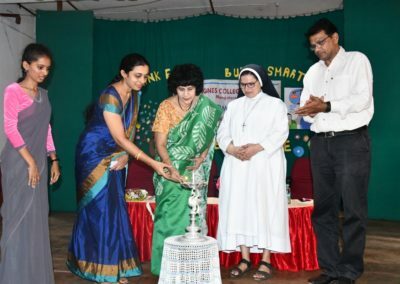 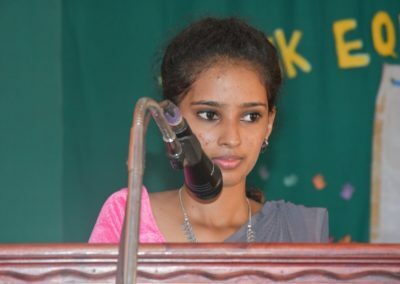 The Chief Guest of the programme Was Dr Geralyn Pinto, HOD, English, Post Graduate Studies St Agnes College (Autonomous) Mangaluru ,spoke about the various experiences she faced in life and the solution to overcome the difficulties in life. 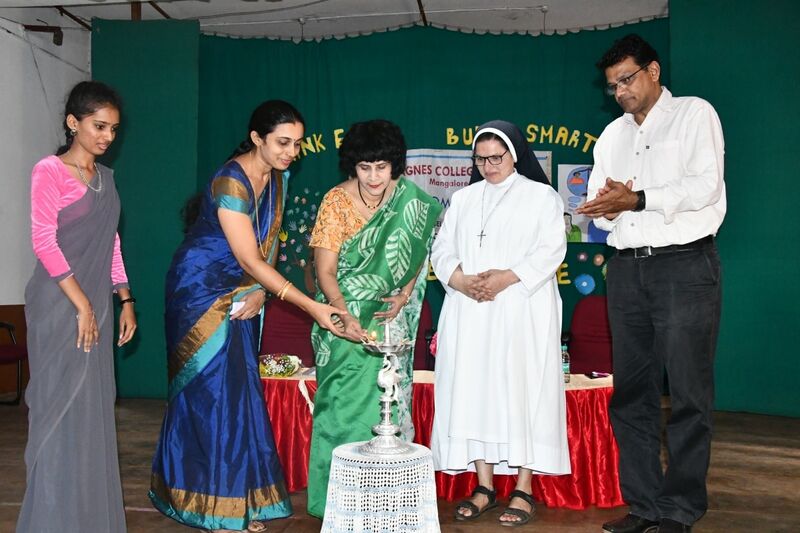 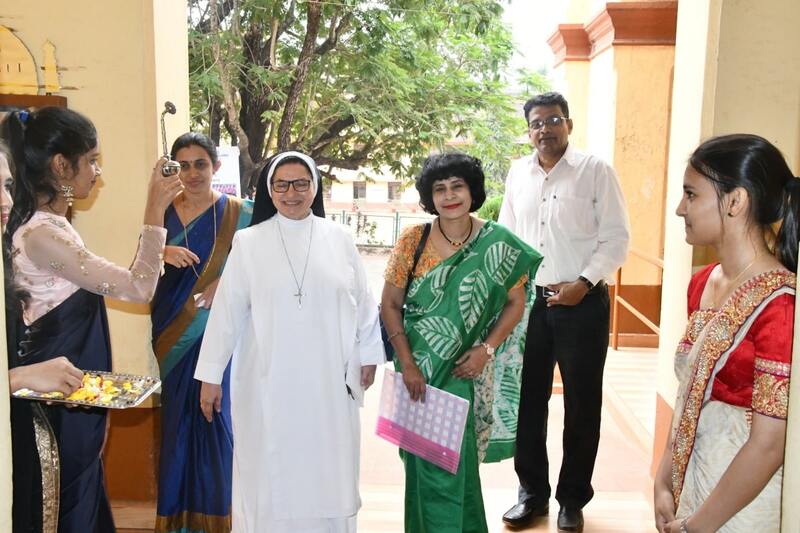 Sr Dr Jeswina AC Principal of St Agnes College(Autonomous ) Mangaluru, was the president of the programme. 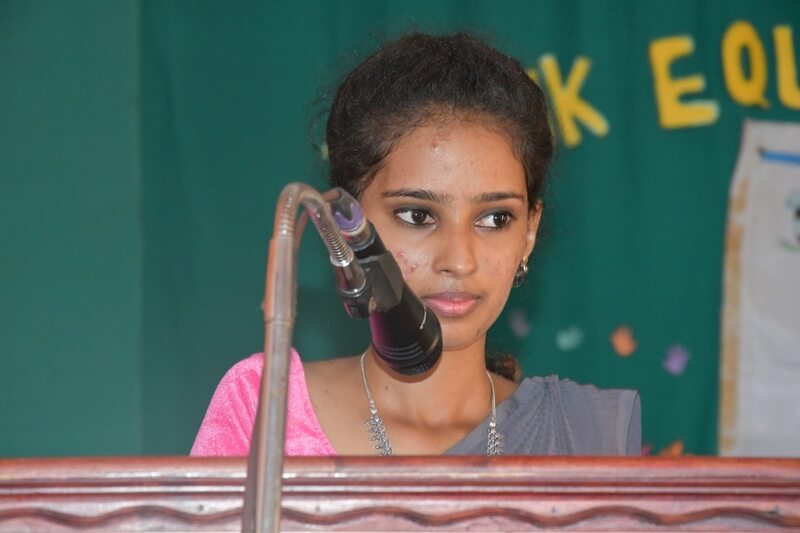 Dr Nagesh Co-Ordinator of NCC was also present. 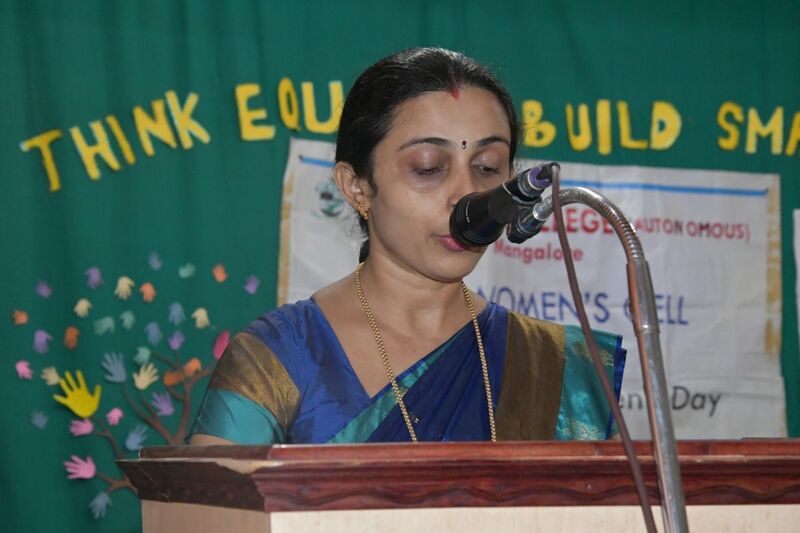 Mrs Neethu Suraj Co-Ordinator of Women’s Cell welcomed the gathering. 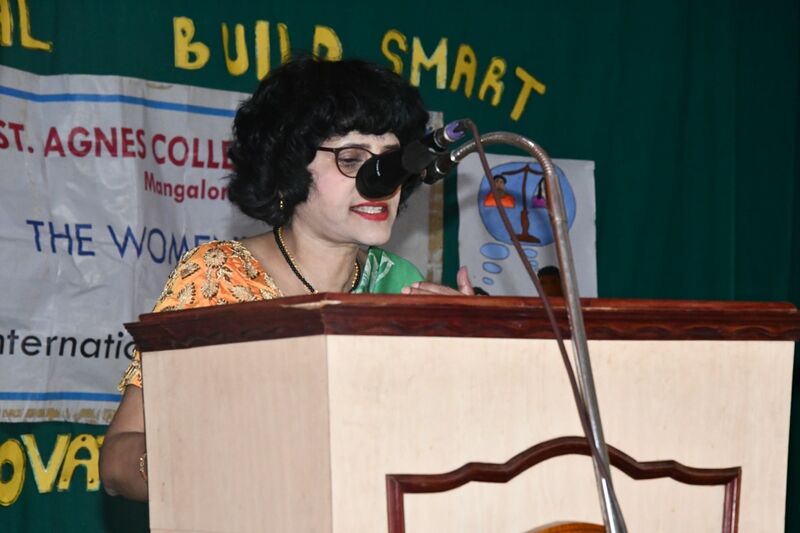 NCC members Performed the skit on the said theme, women’s cell members showcased various phases in the life of women. 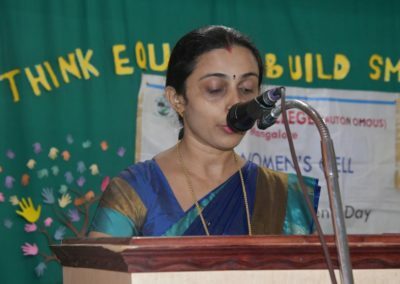 Ms Joslitha Women’s Cell Secretary proposed the vote of thanks. 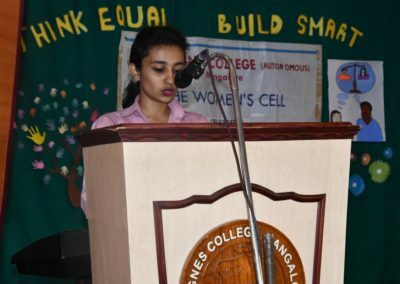 Womens Cell member Ms Vincy Ponnamma compered the programme, after this Agnesian Alumni Association continued the programme to honour the women achievers of the college.